Using your basic half front bodice, cut out a full front bodice (using paper or cardboard as the case may be) then follow the instructions in the picture using the slash and spread method. Have fun!! Free to leave a coment.. 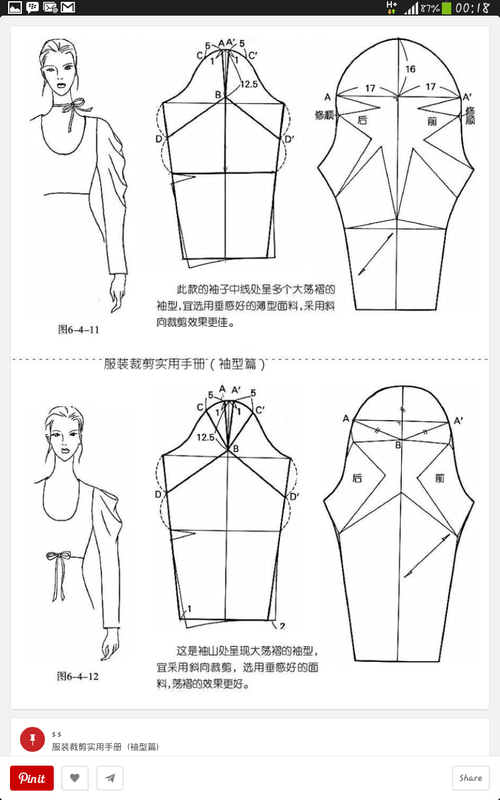 Intensive Professional Fashion Designing SUMMER School AUG 2015!! !